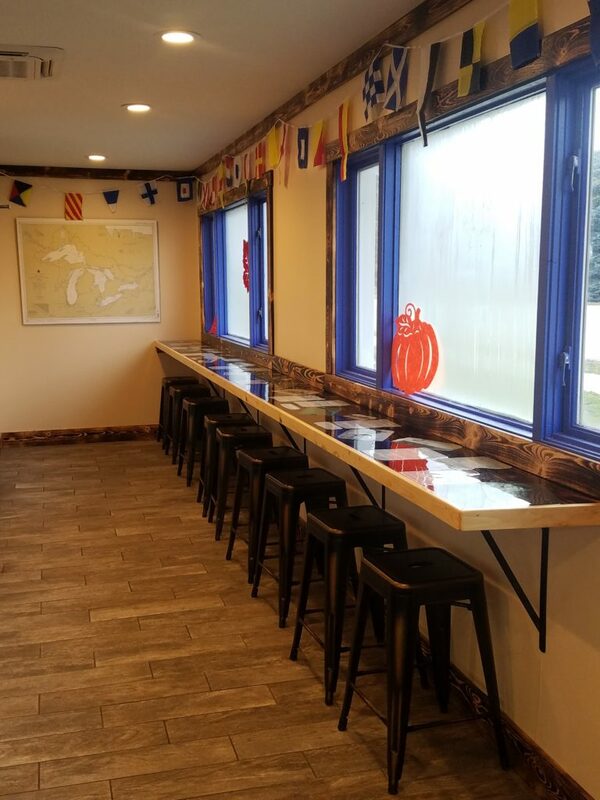 Home > Shipwreck Cafe Open in Empire! 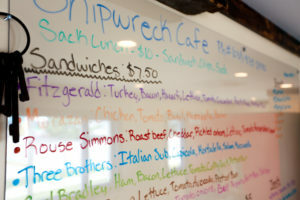 Shipwreck Cafe is the newest addition to the Empire restaurant scene. 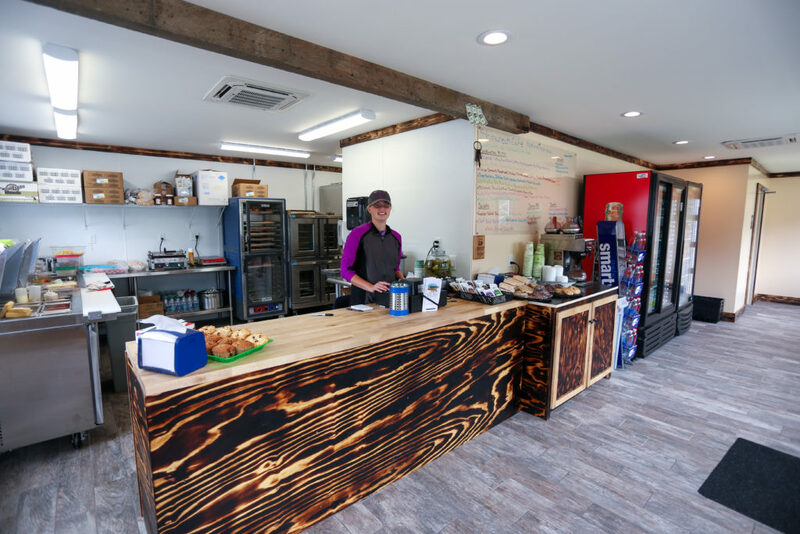 The restaurant was opened on June 10, 2017 by owners Steve & Jennifer Nowicki and they’ve been busy serving up their delicious sandwiches and savory soups since then! We wanted a name that connected to the area without it involving cherries or Sleeping Bear. Leelanau County was a very important shipping area and there are numerous shipwrecks in our beautiful backyard. What are some of your specialties/customer favorites so far? Our top two customer favorites so far, are our White Chicken Chili and our Fitzgerald sandwich, which is served on our homemade pretzel rolls. Are you doing any specials in the winter? This winter we are mixing in a variety of different hot sandwiches, some different soups and will be trying out some new chili recipes while we search for what we’ll enter into the Glen Arbor Winterfest Chili Cook off. What’s your favorite part about living/owning a business in Empire? We love having a business in Empire, it is a great community with wonderful people, who are always looking out for each other. It’s great meeting people from all over the world as they come to see the National Lakeshore. Stay up on the latest specials and news from Shipwreck, follow them on Facebook.